That's right. 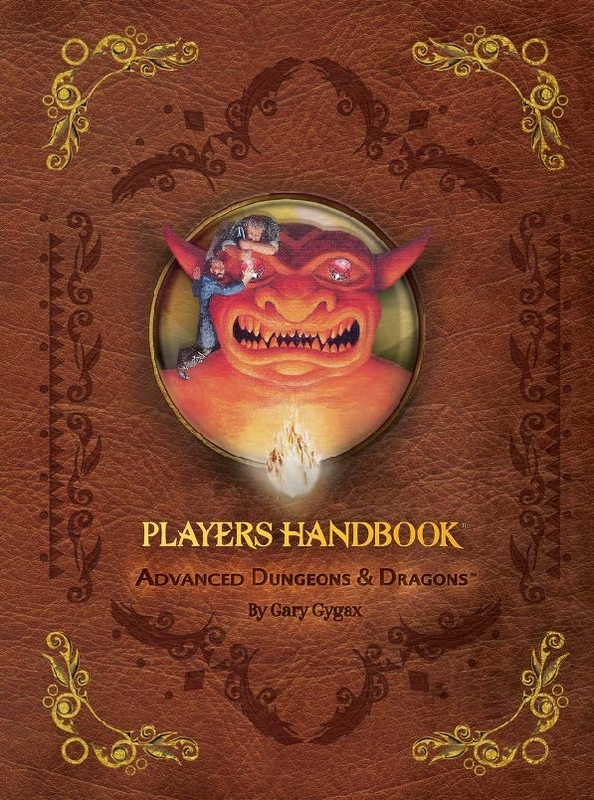 The book that started it out for so many of us is now on DriveThruRPG. This is a big deal really. Prior to this the wisdom was that the reprints would not be released on PDF. So I supposed there is hope that some PDFs might get reprinted. Maybe. But in any case the Gary's Magnum Opus, AD&D, will now be available as PDF. Also if you are playing the newest edition of the game, Unearthed Arcana has Psionics for the price of a click. The days of complaining about Wizards not giving us what we want are over.